I planted 100 new strawberry plants the other day, to replace the area of my strawberry patch that got fried by the drought last summer. 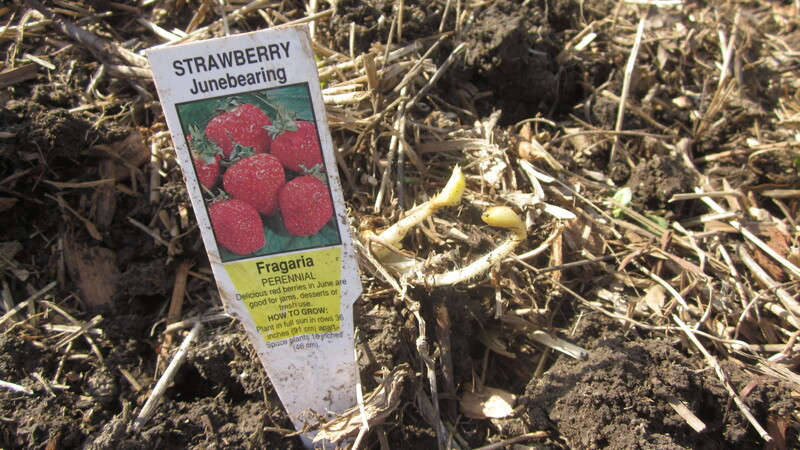 This is a new variety for me–“Fragaria”–and I’m really hoping it’ll be the variety with astonishing amounts of large delicious berries, and also some weed-repelling qualities that are as yet unknown to me. That’s the hard part of raising strawberries–keeping the weeds out! Also, plucking off the sweet new blossoms this year, to ensure healthy root growth for next year’s berries. Honestly, gardeners have to learn patience over and over and over again . . . Here I give the young strawberry plants a soak for a few minutes in some compost tea, before planting. They were smiling all over, baby. 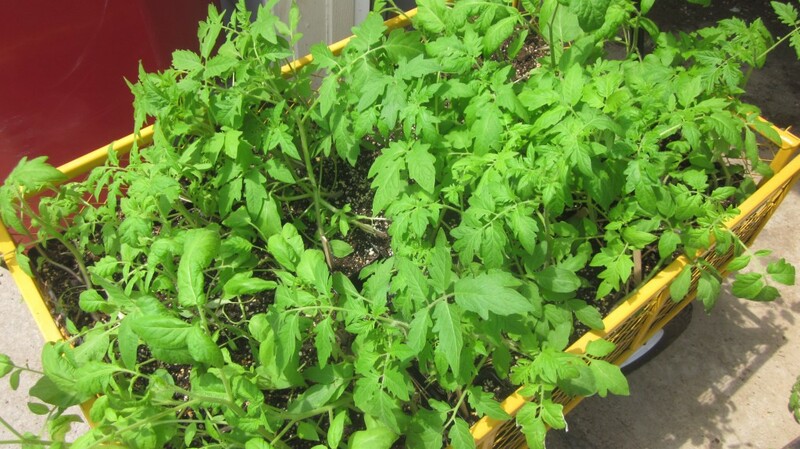 Here’s a load of heirloom tomato plants, in my dandy yellow wagon. Somebody asked me the other day: Is it time to plant my tomato plants yet? Gosh, don’t ask me! I planted 91 plants on Saturday, in a big rush to get them in the ground (and out of the pots, honestly, they were getting leggy, as you can plainly see) before the weekend was over (and before stalwart son Timothy left for a few days, I’ll be honest), and went inside to find (of course I couldn’t be bothered to check the weather report before I planted them) that the weather station had just issued a frost warning. For that very night. Boo. Hoo. So, later (after I got over the shockingness of my stupidity) I carried about a million sheets out to the garden and covered up my 91 tomato plants, trying not to crush them in my efforts, and feeling not-a-little foolish about it all. Little Mack and good husband Bryan helped, fetching 5-gallon buckets and tomato cages (on which to tent the sheets) and anything else to save my tomato patch. Here are a few of the varieties I planted, all of them lovely open-pollinated varieties which I will save seeds from this fall (providing they survive my ill handling, gulp! ): Chocolate Stripe, Dester, Pink Brandywine, Chocolate Cherry, Cherokee Purple, German Orange Strawberry, Yellow Pear, Beauty King, Jujube Cherry, Tess’s Land Race Current, Aunt Ruby’s German Green, Granny Cantrell, Cream Sausage, Striped Roman, Orange Fleshed Purple Smudge, Golova Negra, Dr. Wyche’s Yellow, Pink Bumble Bee, and Rebel Yell. I probably wouldn’t plant so many tomatoes if heirloom tomatoes didn’t have such whimsical names, doggonit. But aren’t those names just delicious? Here are a couple of my brave little tomato plants: let’s see, frost warning last night and in two days, a forecast of 90 to 95 degrees. That’s a temperature difference of nearly 60 degrees in three days. Oh, Nebraska springtime, you’re killing me! I’m in love with my pile of mulch hay, but it has to have a sauna before I use it . . .
Mulch hay is a difficult thing to find in our area this year, another casualty of last year’s drought. I ran out of mulch last year, and so weeds were A Serious Problem in my garden, and I promised myself that no matter what (insert maniacal laughter) I was not going to run out of mulch hay this year. 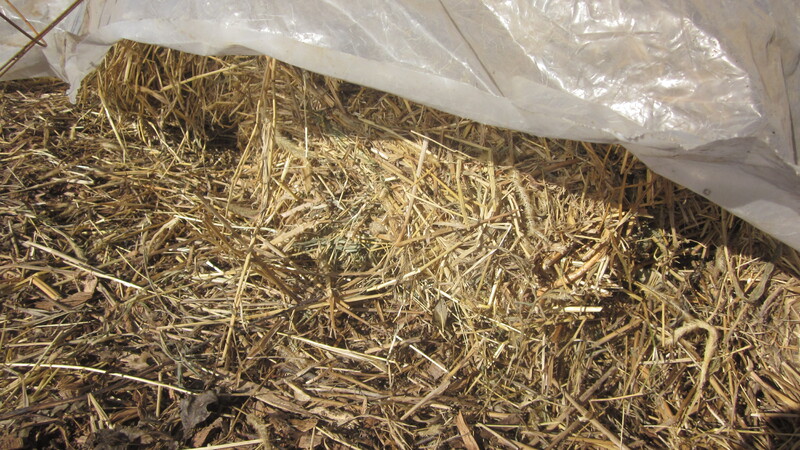 “Find mulch hay, and in large amounts,” was on my Procrastination List, by the way, that I tackled a couple of weeks ago. So I found a congenial hay man in our area, who sold me these big square bales, but he warned me to “cook” them a bit before using them, because they are full of weed seeds. 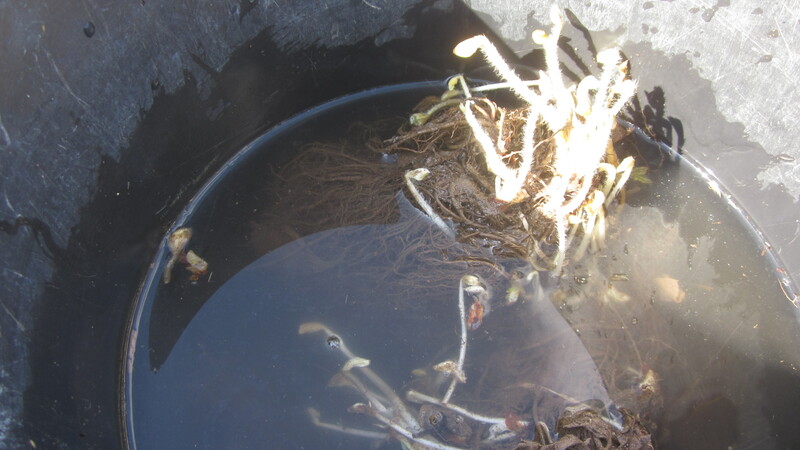 So here are a couple of them, hauled to my garden in pieces, soaked with the sprinkler, and covered up with plastic. Tomorrow it is supposed to be over 90 (yes, this is Nebraska–frost warning last night, heat wave tomorrow–it’s kind of a miracle that we can grow anything at all this time of year) and I’m hoping that it’ll get hot enough to cook those dangerous little weed seeds, so I can use it sooner rather than later. Incidentally, it’s not really like me to heed the kindly hay man’s warning. It’s more like me to throw caution to the winds and flounce about and mulch my garden with the weed seed- filled mulch hay, believing only the best will happen, after all. And then it’s like me to spend all summer down on my knees pulling weeds, and simultaneously kicking my backside for not heeding the hay man’s advice. If that’s possible, and I think it probably is. 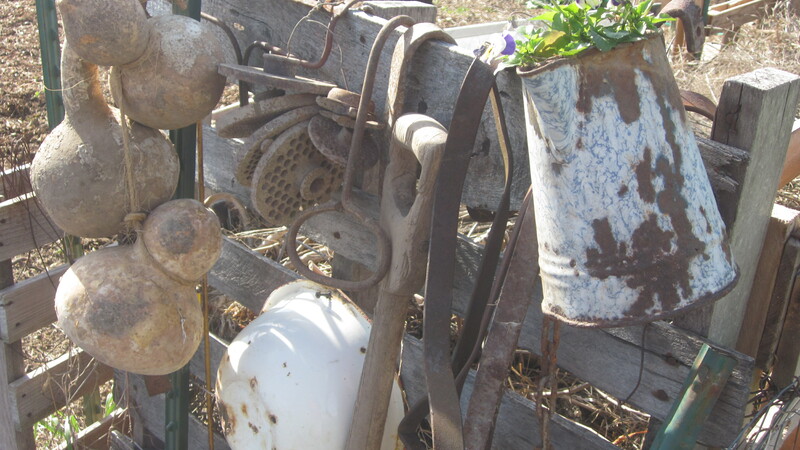 I’m having fun picking up bits of iron junk and hanging them on the end of my ugly compost bin. It hides one end of my crude bin, and I enjoy all the shapes and textures. Little Mack asked me the other day “What’s the deal with all this junk hanging on your compost bin? It looks a little redonculous, Mom.” I just gave him the hard stare of the oft-misunderstood artist. “You don’t have to get me, you just have to love me,” said I. Or did I just think it? Harrumph. I wanted to say that if something as simple as hanging a bit of junk on the end of my compost bin can make me smile, then so be it, I was gonna do it, whether it looked a bit redonculous or not. But I didn’t. He was racing off with his dogs in the other direction by the time I formulated that sentence in my head, anyway. Whatever. 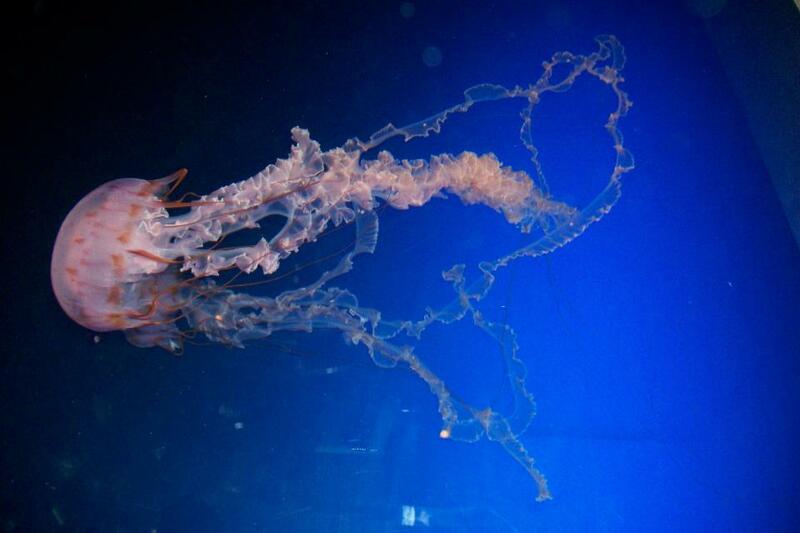 These jellyfish show how God enjoys ruffles and the color pink. We all took a day off from Life and headed to the zoo last week. I think my favorite discovery this time around were these lovely ruffled jellyfish. I couldn’t take my eyes off of them. I stood in front of that tank for a good twenty minutes, at least. Sometimes the sight of something new and lovely will just catch my heart, and show me a fascinating glimpse of the care and creativity and winsomeness of our Creator. I just couldn’t believe those ruffles! This one is doing a dance, just for me. 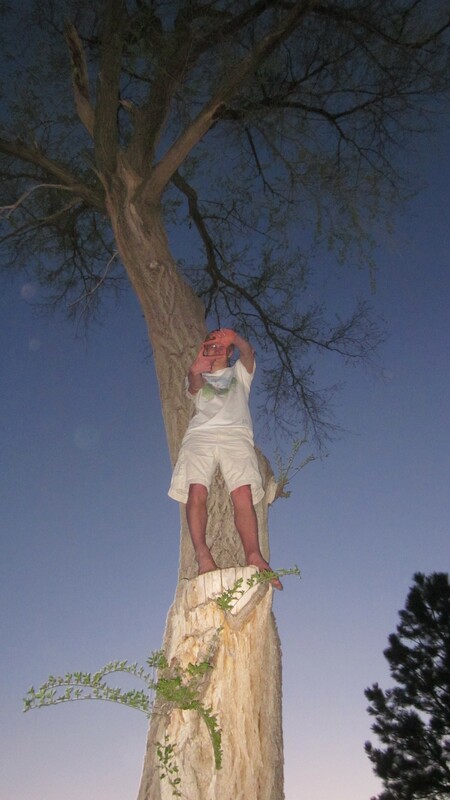 Timothy in his natural habitat: up a tree. In the “For Pete’s Sake” category, here’s Timothy high up in a tree. Again. Hmm. . . . this picture reminds me of something . . . let’s see . . .what is it . . .? 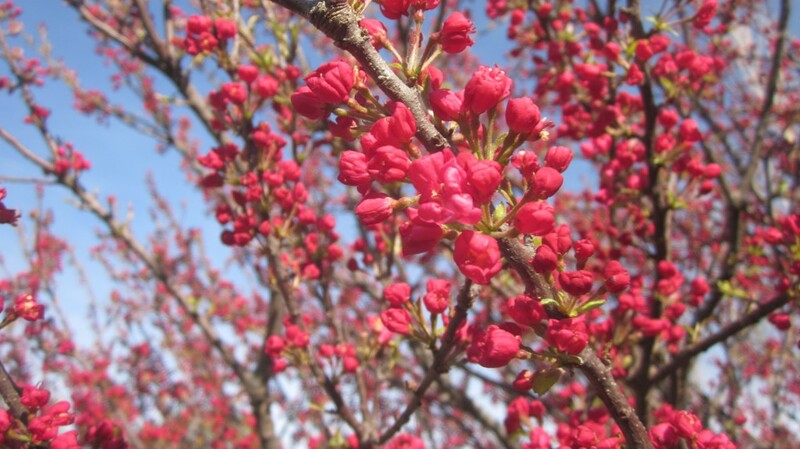 This is one blushingly lovely tree. This crabapple tree in our yard is just beautiful this year. I can’t remember it ever being this gloriously happy before. I think it–like so many trees and bushes and flowers–is just happy (and probably a bit surprised) to wake up this spring and still be alive, after last year’s drought. I know I am getting to the over-sharing (yawn) point of mentioning last year’s historic heat and drought here in Nebraska , but it was memorable. And not in a good way, either. 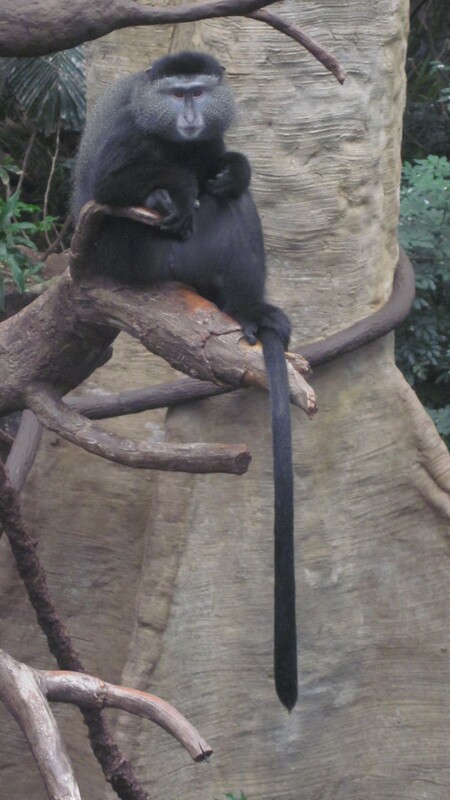 Don’tcha wish you had that tail, Timothy, so you could swing through the trees? Oh! Hang on, it’s coming to me now . . .
What a riot of color and such a winsome smile, to boot!! Here’s a picture of little Mack, who grinned the whole day we were at the zoo. 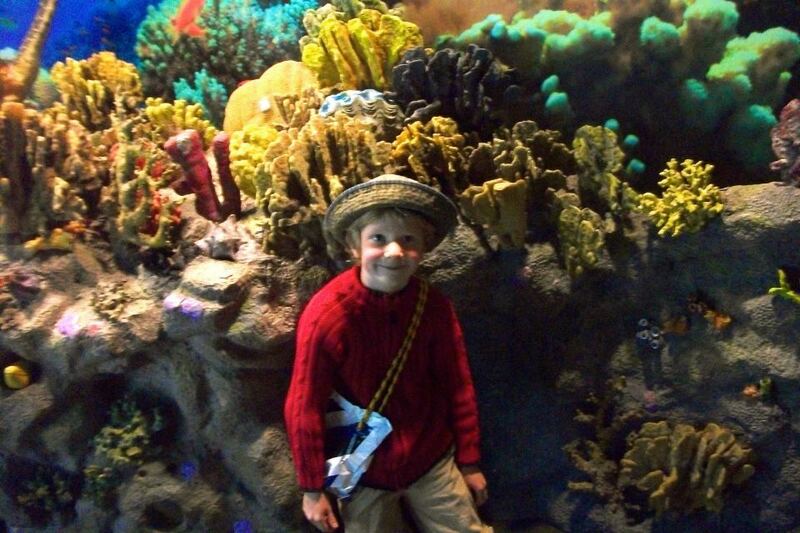 He’s in front of a tank of fantastically colorful sea critters. Pretty neat, huh? That’s it for now. 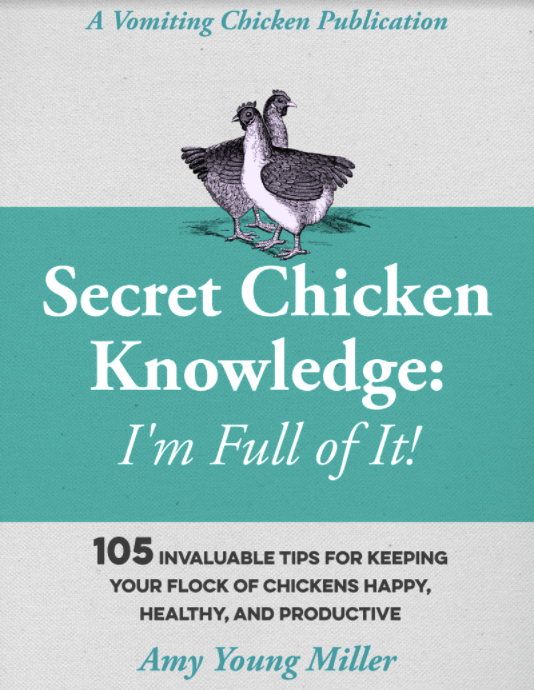 TTFN, Gentle Readers! I envy your ability to make things grow. I really want to plant blackberries, but am afraid of the mess of vines that I might neglect. Robin, You should try it! Having a few blackberry bushes wouldn’t cause much of a mess, and you’d have those lovely blackberries to eat! I enjoyed your fight with the frost much more than you must have done. 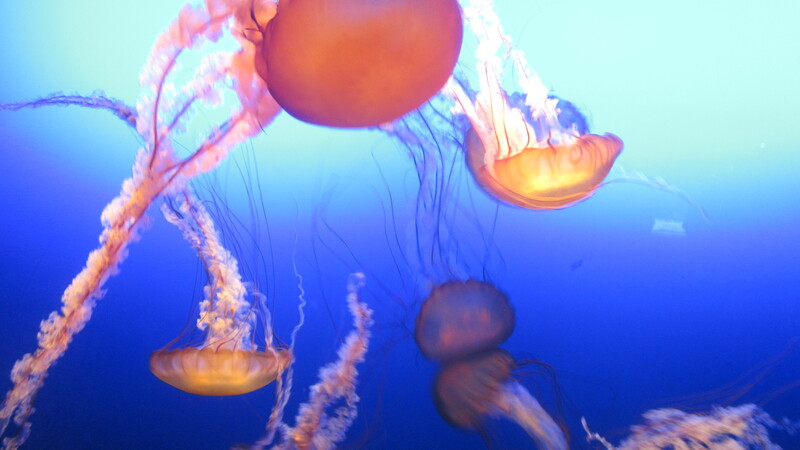 And the jellyfish are astoundingly beautiful. Thank you, Francene. I would love to have a tank like that in my living room, full of those pink ruffled jellyfish. It would be like a living lava lamp. Thanks, Roy! I’m amazed at what my little pocket digital camera can do. I love it! Your posts are always such a joy. Love the up-the-tree pix. So how what kind of yield is 100 strawberry plants? Good morning, dear! I’ve been looking at my tomato plants, filling up the living room and thinking to myself, “self, is it time?” I keep holding back on putting the plants out yet, despite the fact they are taking over the room for that very reason you worried about. It was VERY cold here the last two nights, so I’m still waiting… patiently, or perhaps not so. Hugs! Um, you may want to wait a few more days, my friend, if the heatwave (!!) 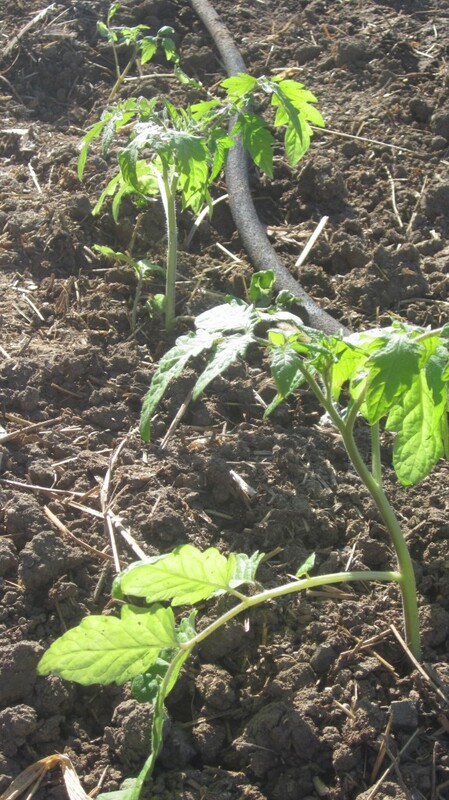 that is here today blows its way out to you, your little tomato plants will be much happier in your living room. I’m writing this at 3:30 in the afternoon, and it’s 99 degrees here! Crazy!! Lovely pictures. I wish I had the patience to plant like you! Thanks for sharing. Enjoy the beautiful weather. I really enjoy your abstract though pattern and the pictures do help keep the reader grounded. 91 tomato plants, that hardly seems enough if you ask me, but then again, you didn’t ask me did you? Now, if you can only find a gallon jug with a cap, so that you can carry water with you to the garden, without the bugs swimming along. I’m not finished planting tomato plants yet. I have another 20 to 30 to put in . . . the plants aren’t big enough to put in ground yet . . . let’s see, I’ve still got Myona, and Rainbow Cherry, Tomatoberry, Money Maker, and a purple tomatillo that are still in flats in the house. I hope your strawberries are better than the ones we have here in Florida. I just bought an batch and they were sooo tart. The best strawberries are eaten right after they’re picked ripe off the plants, so probably your Florida berries were picked green and shipped. Thanks for your comment, sweetie! Love the energy from your post, Amy! I can imagine you doing all the planting and growing and cooking, it’s fun! It is fun, Delia! Thank you! Ah, not so sweet memories of when I lived in Kansas and what May weather could be like. I hope the frost spared your tomatoes beause we need as many heirloom tomatoes as possible! I haven’t even heard of some of those names. I look forward to hearing of your progress. 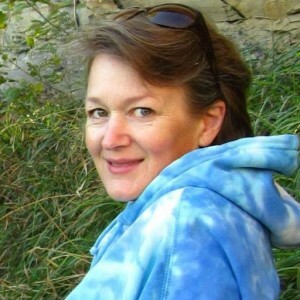 Yes, Alana, gardening in the spring is really a gamble! If you’re not covering plants against frost, you’re protecting them from the heat, and then there’s the wind (you must remember it, if you lived in KS!). 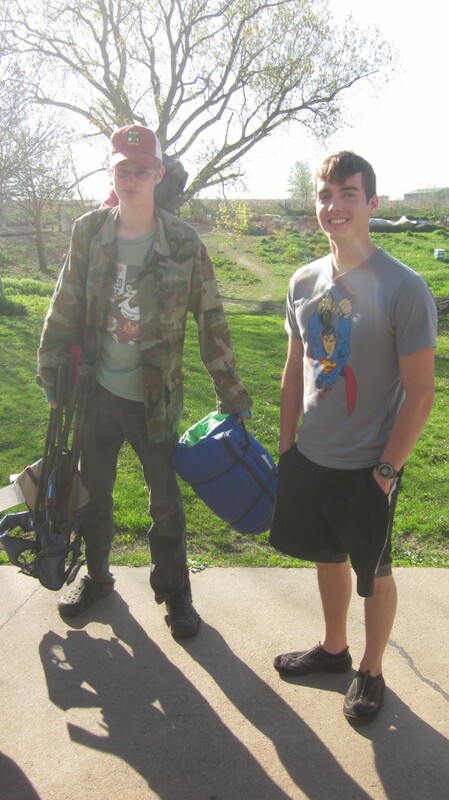 But we gardeners are an optimistic lot, and we continue to hope for the best! Oooh… strawberries – yum! If only I had your green thumb! We also are having frost, but our days have not yet reached into the 90’s thank God! You’ve inspired me to get out there and weed today! Have fun out there weeding today!